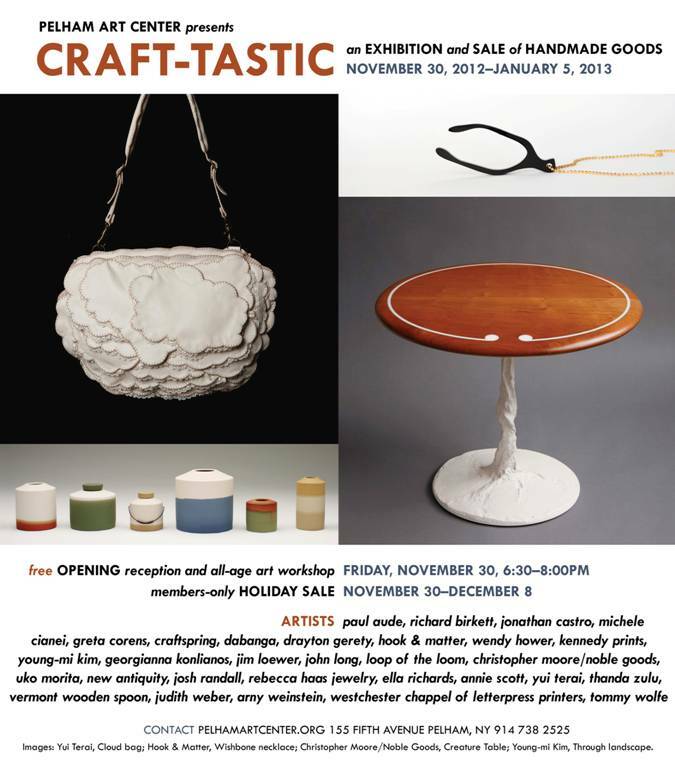 Hook & Matter has been featured at the Pelham Arts Holiday Craft Show and Sale! The show takes place from November 30th til December 8th. They put together a gorgeous postcard for the event, featuring our Wishbone necklace. We’ve also got stud earrings, porcelain necklaces, and other select items at the show. If you’re in parts north of the city, stop by!